Mychael Danna received a degree in music composition at the University of Toronto, winning the Glenn Gould Composition Scholarship in 1985 just before working with Atom Egoyan on one of his first films, Family Viewing. He was involved in Toronto`s electronic music scene playing with ensembles like the Electronic Orchestra and he spent five years as the Composer-in-residence at Toronto’s now closed McLaughlin Planetarium. Not immediately drawn to film composing, he has become one of the most successful and prolific film composers in Canada. 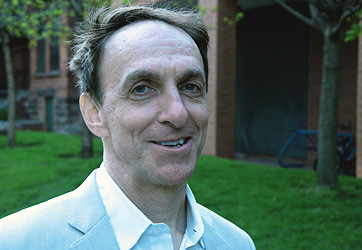 In October of 2011 he was nominated for an Hollywood Music in Media Award for his score for the film, Moneyball. 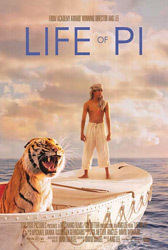 Mychael Danna was given an Academy Award for his score for the film Life of Pi.